High temperature refractory cement is monolithic refractory materials which can withstand high temperature. 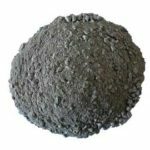 It takes aluminate as its main composition. Therefore, it is usually yellow, brown and gray. It possesses a series of sound performances such as anti-shock and anti-erosion resistance. 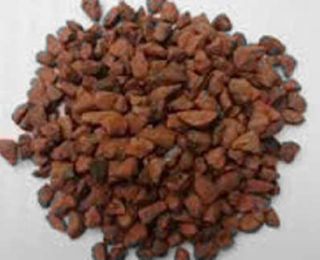 And it is widely used in the industrial field. 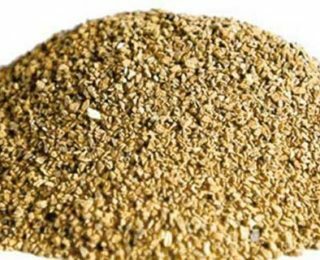 For instance, it can be applied in the steel-making industry, petroleum industry, construction industry and chemical industry. 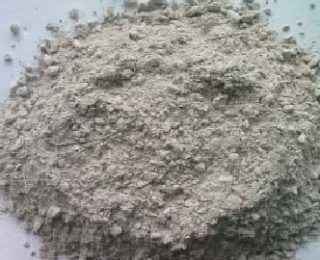 In the construction process, some customers may mix high temperature refractory cement and fireclay. 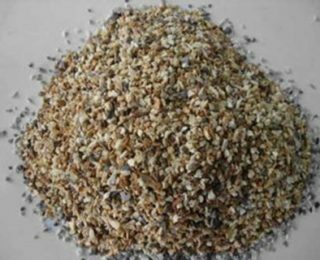 In fact, they are totally two different kinds of refractory materials and can not be mixed into use. Here are the reasons. 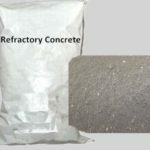 First of all, the refractory cement which refractory temperature is 1500℃ can be made into refractory concrete. 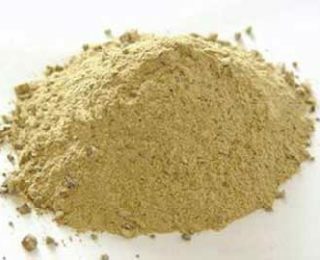 However, the fire-clay which refractory temperature is 1000℃ can be applied to making refractory bricks. 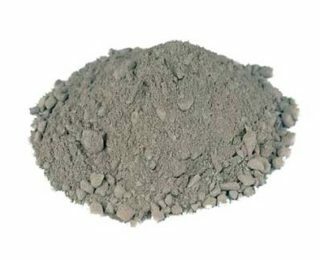 Second, if the refractory cement is mixed with fire-clay in construction, the value of application will decrease. The curing strength will decrease. For instance, some customers mix these two products. 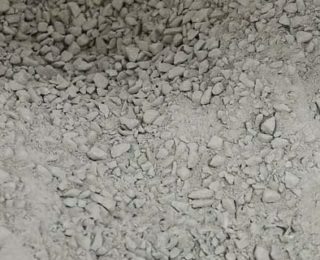 As a result, the materials fall off with a light toughing. 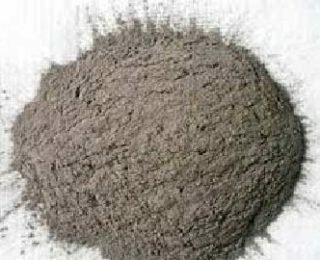 The high temperature refractory cement is indispensable material in the field of industry. 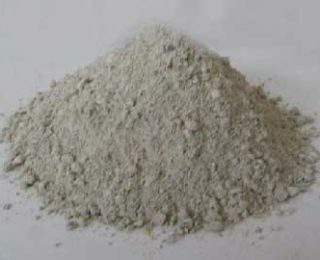 However, the market of refractory cement is mass. 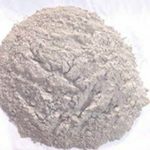 It is possible to be cheated in the purchasing of refractory cement. 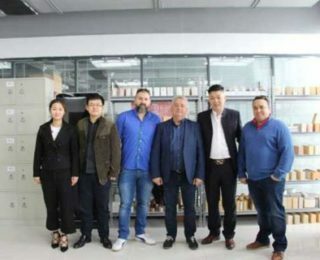 Some manufacturers may produce their products in the tiny workshop. 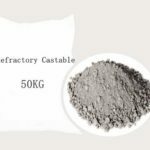 Therefore, the quality of their refractory products has no guarantee. 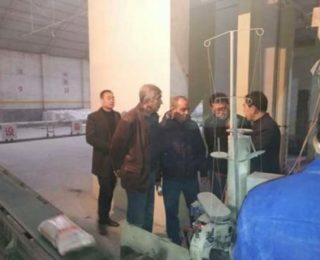 What’s more, there are some dishonest business men sell fake refractory cement in order to gain a large amount of profit. 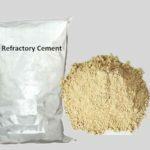 The fake refractory cement is harmful. 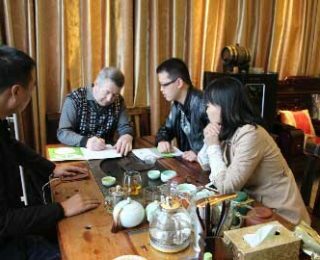 For one thing, it contains radioactive substances, which is a threat to human health. 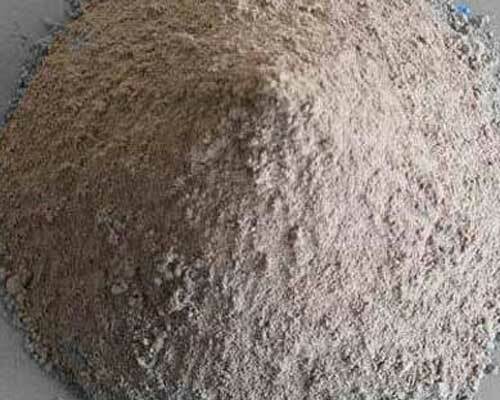 For another thing, the fake high temperature refractory cement possesses low curing strength which will cause the issue of powder cakes and the falling of wall. And once there occurs these issues, it is very difficult to repair. 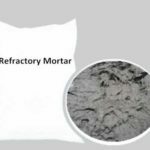 From the analysis above, it is easy to draw the conclusion that it is important to choose regular refractory materials manufacturers which have large scale workshop. 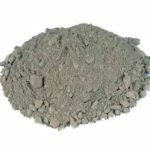 Rongsheng is a professional refractory manufacturer and supplier with a history of over two decades which plays a leading role in this field. 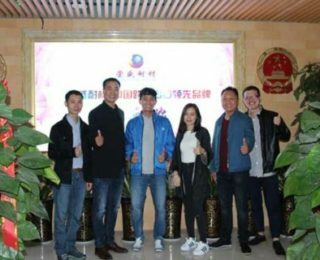 Rongsheng has developed complete producing line, skillful personnel, advanced technology, which can produced high quality high temperature refractory cement. 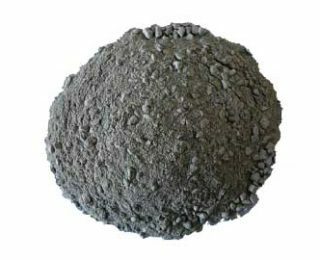 It has exported refractory products to many countries such as UK, Australia, South Africa and so on. 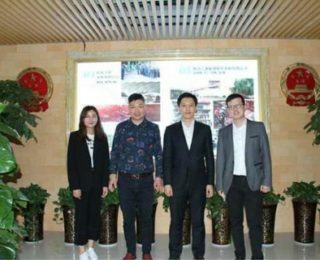 Adhering to principle of honesty, Rongsheng has gained much public praise from its customers and formed its own brand. 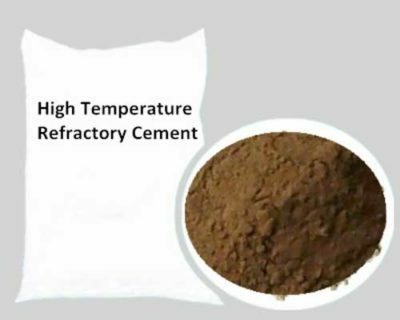 If you want to buy high temperature refractory cement, please contact us. We will reply you within 12 hours.